If you are a fan of Apple computers you might remember the Twentieth Anniversary Macintosh (TAM) released by Apple back in 1997 as a limited edition to celebrate the company’s 20th birthday. 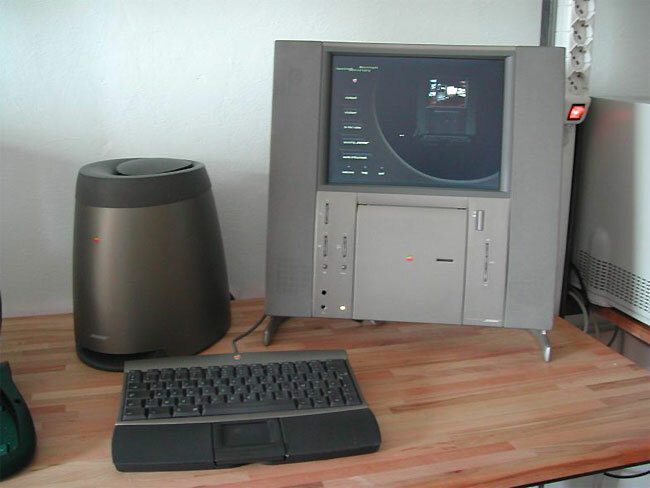 When originally launched the TAM system arrived one year later than Apples 20th birthday which was on 1 April 1996 and was met with luke warm sales due to its exorbitant price and the feeling that the system championed form over function. Well if you would like to now own one of these historical Macintosh systems there is one currently being auctioned on Ebay and is already up to $5,501 at the time of writing this article.